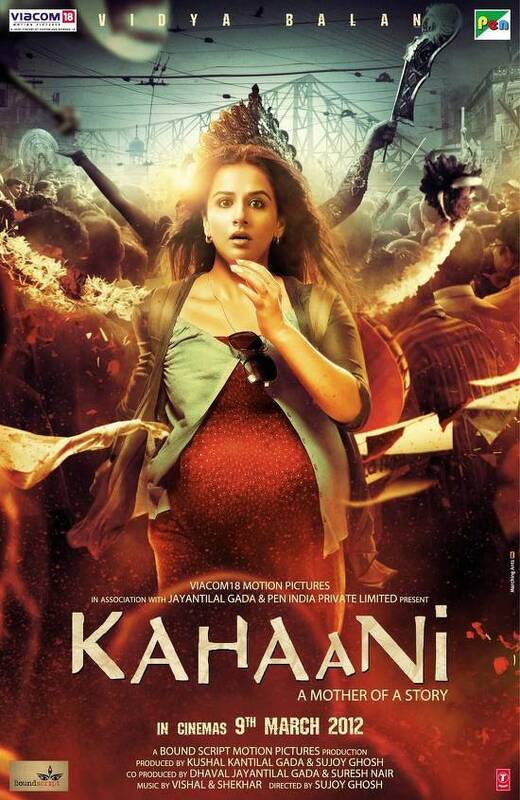 The three new releases this week – London Paris New York (Ali Zafar, Aditi Rao Hydari), Will You Marry Me? (Rajeev Khandelwal, Shreyas Talpade, Mugdha Godse) and Paan Singh Tomar (Irfan Khan, Mahie Gill) have opened to empty theaters across the country. Out of the three, London Paris New York had the best opening with 10-15% occupancy for most of the shows. 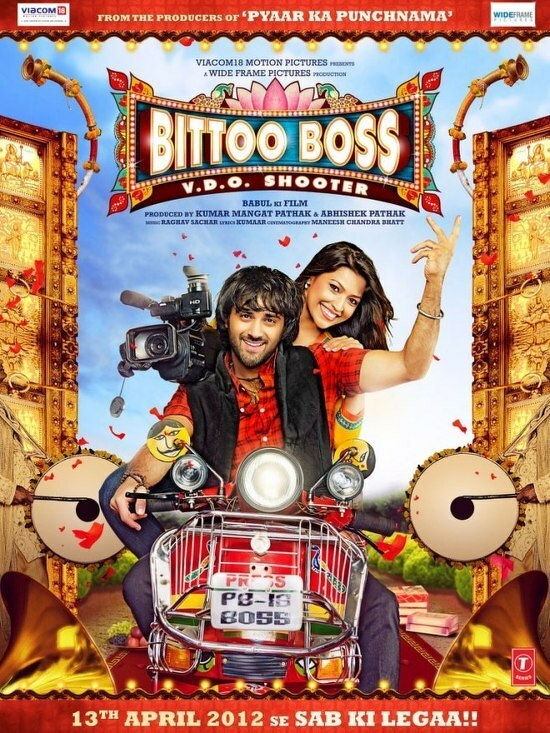 The film targeting the urban audience is expected to do better at multiplexes. It needs to be seen how well it does on the weekend. Ali Zafar’s previous releases Tere Bin Laden and Mere Brother Ki Dulhan did well at the multiplexes. The dismal opening of these films hasn’t come as a surprise for they were never expected to open big. Will You Marry Me? and Paan Singh Tomar were hardly promoted and people weren’t even aware of their existence. Such movies usually rely on a positive word of mouth. 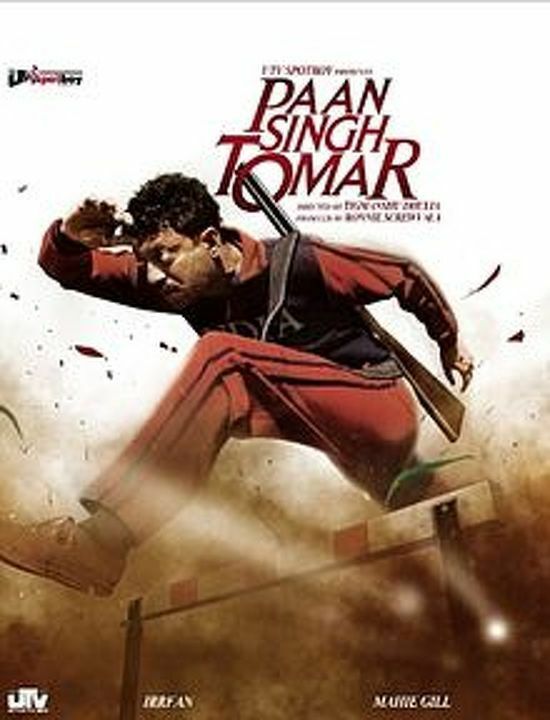 The critic reviews for Paan Singh Tomar have been largely positive. Lets see if this one picks up over the weekend!